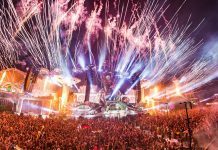 Tomorrowland: You can win 4x Full Madness tickets, free drinks and many more! 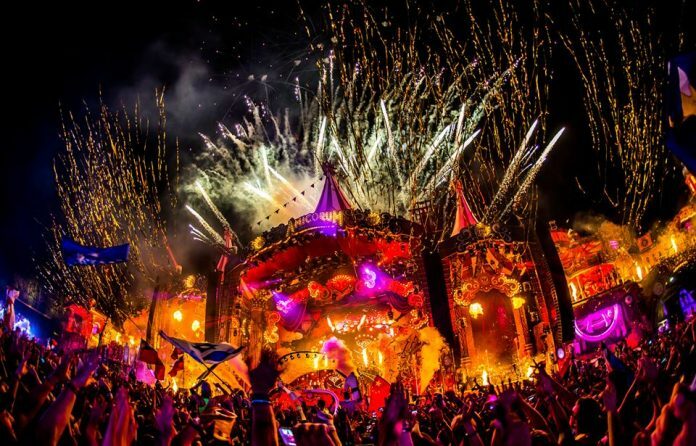 This is your ultimate chance to be part of the world’s best electronic dance music festival, Tomorrowland 2018 ! 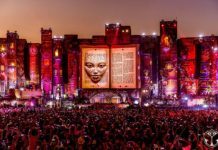 For this year’s edition titled “The Story Of Planaxis”, Tomorrowland festival will take place during 2 weekends (20-22 July and 27-29 July), and, although the tickets sold out in a little over an hour, it has just been announced on their official website that there is still another chance to score a Golden Ticket for you + 3 more friends. 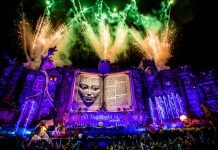 This is your final chance to experience the magic of Tomorrowland 2018 in the most pleasurable way. Show the world your interpretation of “The Story of Planaxis” and you can win a lot of great prizes. 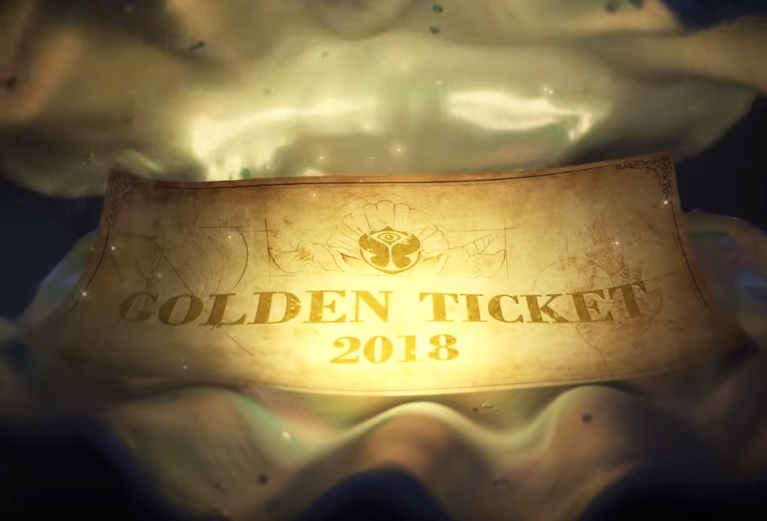 IMPORTANT: Click HERE for Tomorrowland Golden Ticket competition rules. For more info regarding the festival go to their official website!